I could rave on about Osama Bin Laden related issues for the next five hours. I could tell you that I want to write a letter to the American government saying something like “shhhhh, please be quiet and stop celebrating the murder of a terrorist master lord! You might hurt Al -Qaeda’s feelings!” I could ponder the pros and cons of releasing the photos of OBL’s dead body or re-watch old September 11 documentaries in morbid fascination. Instead I’m going to say what Osama Bin Laden’s death has done for Twitter. In the international relations/war on terror scheme of things, the way his death broke on Twitter is a trivial matter BUT it is important for the future of news and information spread. It’s important for us, the people who have never had much control over news, to recognize that we can all create news now, one tweet at a time. 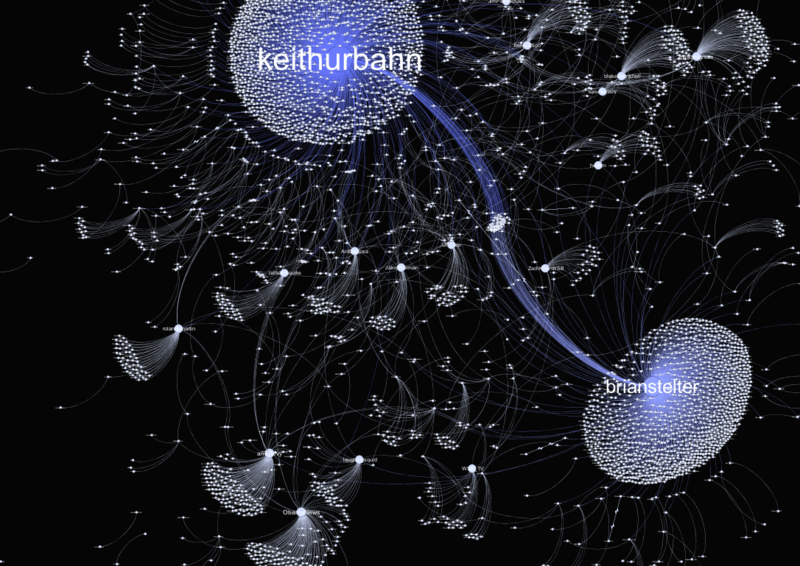 Because if you know how information spreads on Twitter, you can spread information on Twitter. Fast. Like wildfire. Like the ripple effect. Like a Lamborghini on the freeway. How did people find out about Osama Bin Laden’s death and when? May 1st around an hour before the official presidential announcement by Barack Osama (oops Obama). Here’s good timeline. People are naturally inquisitive and people who use social networking are neurotically inquisitive. They are addicted to information and they hunt for it like…hunters…SO speculation about what-the-hell-is-going-on began as soon as the White House announced that there would be a presidential address. It was after a bit of a wild guessing game that people began to mention Bin Laden. But at that stage it was still just the blind leading the blind. 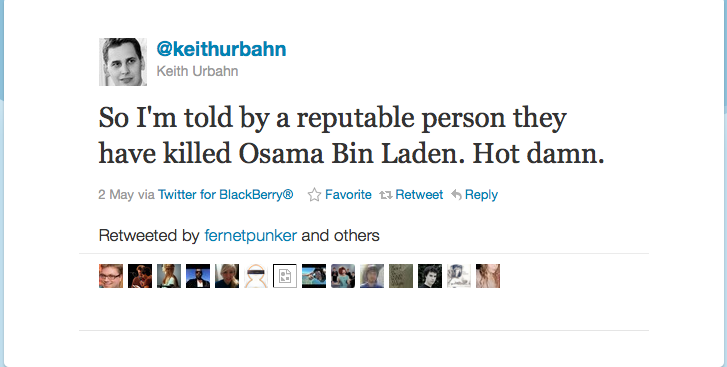 FINALLY Keith Urbahn (sorry people, not the singer/husband of Nicole Kidman) tweeted the tweet that made the difference. Urbahn was a reliable source because of his position as Chief of Staff in the Office of Donald Rumsfeld. 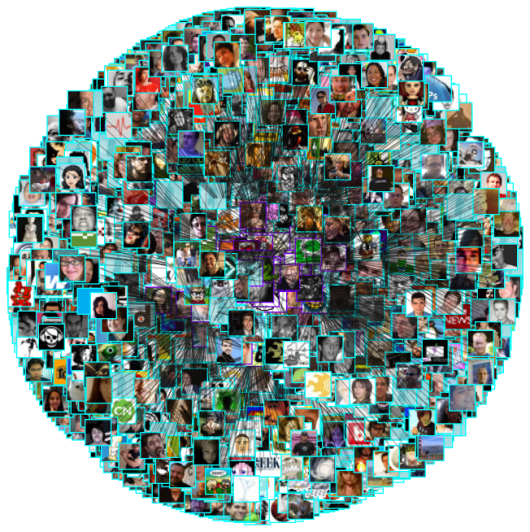 The trustworthiness of his information meant that it was re-tweeted by 80 people in the new minute. His tweet also got re-tweeted by Brian Stelter, a very influential tweeter (he is a machine. I’ve never seen anyone do that many tweets in one day). And that’s how it took off. The crazy tweetering, digital river of information. And then Obama gave his speech. For the twitter universe, he was a bit too slow (and a bit too triumphant for my liking). But you know what? I’m glad that he was too slow. Down with the controlled media. We don’t need it to tell us everything anymore. We can tell each other whatever the hell we want. As long as we have access to information and the right twitter following, we can break news. Of course a lot of elements come into play, but that’s the essence of it. The news has to be timely. No one will care if it happened a week ago (unless its something massive) or if no one knows about it or its significance. Be well connected on Twitter. That doesn’t necessarily means have millions of followers, just have the right ones. People must trust that you’re not the boy/girl crying wolf. Reliability is the key. I actually think that by using Twitter as an information hub, we are making a statement about the world we live in and about our own role in it. We are shrinking the world and growing our individual significance. News is no longer decided by journalists and the media, nor should it be. I remember being amazed and astounded the first time I used a chat room online. It was an almost surreal experience for a 10 year old who had never actually owned a computer and barely understood what the hell the internet was all about. But once I got it, I really got it. For about a month chat rooms were my life, and I obsessively build online friendships with people I just knew were cool and awesome. My longest online buddy went under the name of “bigdong1988” (back then I didn’t know what ‘dong’ meant). In any case it was the feeling of connecting with a stranger that I liked, but more than that it was having a link to the rest of the world. Compare that to now. Compare that to the level of connectivity Facebook provides for its users. And now, taking it up by more than a notch Facebook is pulling in the world of business into the conversation. Facebook in its infinite wisdom has decided to launch Facebook Studio, a stand alone community site where ad agency creatives can share ideas, comment on campaigns and learn what it takes to create a successful page for a brand. Facebook is trying to entice a new generation of advertising executives to tap consumers’ emotions through social advertising. By strengthening its relationship with ad agencies and teaching them how improve their results, Facebook hopes these agencies will push their brand clients to spend more on Facebook’s own marketing and advertising services. Here’s a little piece of their persuasion. 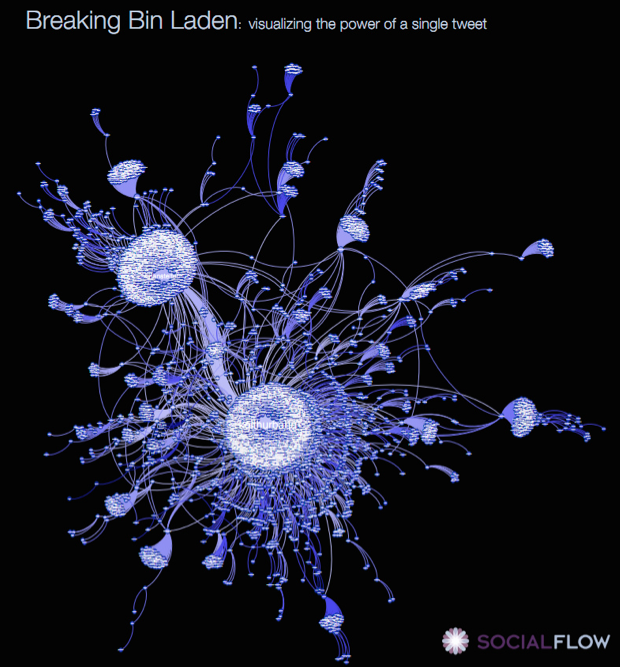 • Browse a collection of work that represents some of the best marketing on Facebook. • Enter a contest for the best Facebook campaign. It’s just fun to watch. No, seriously. Go on it. Campaigns are presented as short videos and since its an international platform you get to see the weird stuff companies all around the world are doing. It’s also like a game. You can try out the stuff they’ve created. For example (my favourite) The Altoids Curiously Strong Awards. Click on ‘visit’ button under the video and it will take you to the facebook app. Try it out for yourself. After my countless degree changes, I found myself doing a Journalism and communications post grad degree. I am now finding this position slightly problematic as have never done journalism in the past yet assumed I would be good at it. So how is this connected to digital technology? Well, the main reason I could reflect upon this monstrosity of a question above, was taping the interview and playing it back afterwards with an iPod touch. I do realize that tape recorders were around long before iPods but the difference is the package. The difference is the ease with which I am able to record audio files and mess around with them using iTunes. Three, four years ago I would have had to go out and buy a tape recorder if I wanted to use one for an interview. The odds are I wouldn’t have bothered. But with an iPod touch I get it all. I get to surf the net and do my journo research online if I want to, I get to listen to calming music while I’m freaking out about the due date, I get to record my hideous retarded interviewing, and acknowledge it via playback in iTunes. Most importantly by listening to myself I get to improve the way I conduct interviews in the future, oh and of course there’s that tiny benefit of having the interviewee’s answers on hand for quotes. Similarly video blogging is a great way to self reflect (in other words to see how your nose twitches when you want to emphasize a point, or how one of your eyes becomes oddly squinty when you smile, or how you say uuumm, every ummm second ummm word). I do video blogs for my university and seeing myself from an observer’s point of view has been really interesting. 1. I get to see the way I naturally speak. 2. I get to sort my thoughts out and make my mind clearer by scrutinizing whether what I’m talking about actually makes sense. I’m going to attach one of my video posts, just for shits and giggles (try not to cringe or die of boredom).